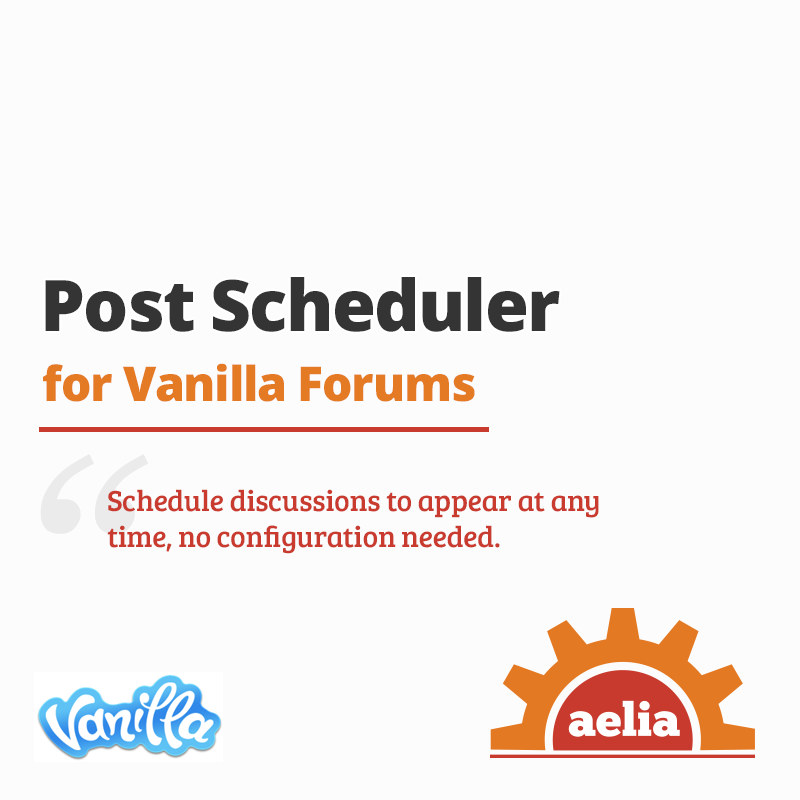 PostScheduler for Vanilla 2.0/2.1 adds the possibility of scheduling Discussions to be displayed to Users at a later date. Now you won’t need to get up early to give your Users the good morning: simply write your Post, schedule it for 7 AM, and wait for their feedback! Post Scheduler for Vanilla Forums 2.0/2.1b gives you the possibility of scheduling Discussions and Announcements to be displayed to your Users at a later date and time. The User who started the discussion. Any User with the permission to see all Scheduled discussions. Everyone else will simply not see it anywhere, until the time comes. Zero configuration needed. Plugin works out of the box. Intuitive User Interface. Scheduled Discussions are highlighted to easily recognise them before they go live (see Notes). Convenient list of current User’s scheduled Discussions is displayed amongst the Discussion tabs. No need to schedule Cron jobs or timed tasks: Discussions will appear automatically at the specified date and time. 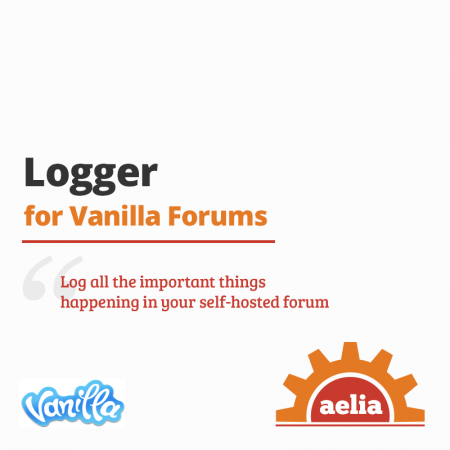 Integration with Logger Plugin for Vanilla, for easier debugging and troubleshooting. Delays delivery of Notifications related to new Discussions (from version 13.02.25). As of version 13.02.25, plugin also delays the delivery of notifications related to new Discussions. 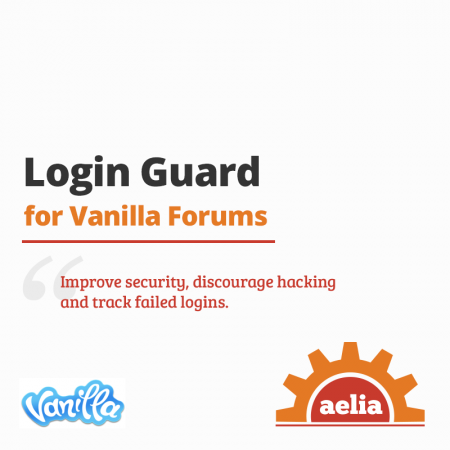 Please note that such feature, on Vanilla 2.1, is experimental and could have some issues. This is due to the new mechanism that such version uses to manage notifications, which is still incomplete and contains several bugs. 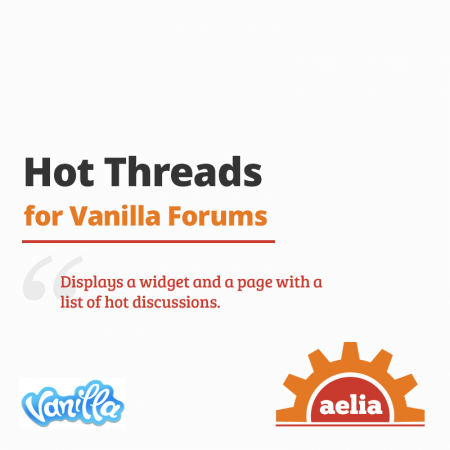 Highlighting of scheduled Discussions has been designed for Vanilla’s default theme. Using the plugin with 3rd party themes might require some adjustment to the plugin’s CSS files. Important: this plugin requires some modifications to Vanilla Core files. Such changes are made automatically, in a non-permanent way when the plugin is enabled, and don’t affect normal operations even when the plugin is disabled. If you wish to ensure that every modification to Core files is removed when the plugin is disabled, simply remove all ini files from cache folder and its subfolders. If you run a how-to or blog-centric site or any other kind of community centered around regularly releasing content, Post Scheduler is another must-have as it gives you the ability to author content and then releasing it automatically at a later date similar to what blogging platforms such as WordPress allows you to do.